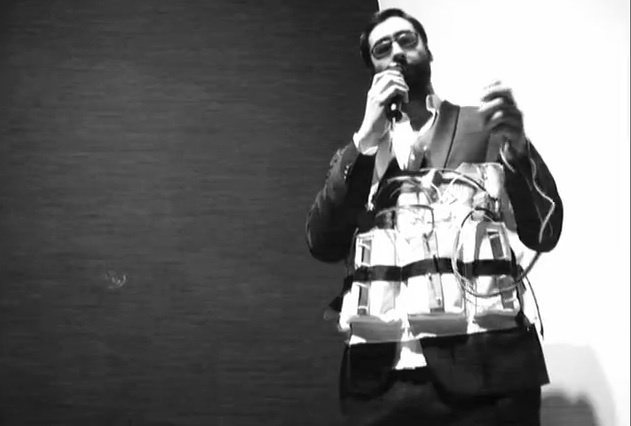 “A suicide bombing by invitation only” has its Los Angeles debut this week at the Hi-lite gallery, where performance artist Lars Jan will blow himself up. not once, not twice, but four times, while walking down the red, Hollywood carpet. This glamorous, ceremonial event is followed by a light explosion and requiem. Not to be missed, unless you work for the CIA.